This is the time to be mindful of the ultraviolet light damage this time of year can do to our hair and skin. We know skin cancer is the most prevalent form of cancer and your scalp is a very important part of your body that is often forgotten. I see countless cases of clients with sunburn here, most of them completely unaware of what is happening. 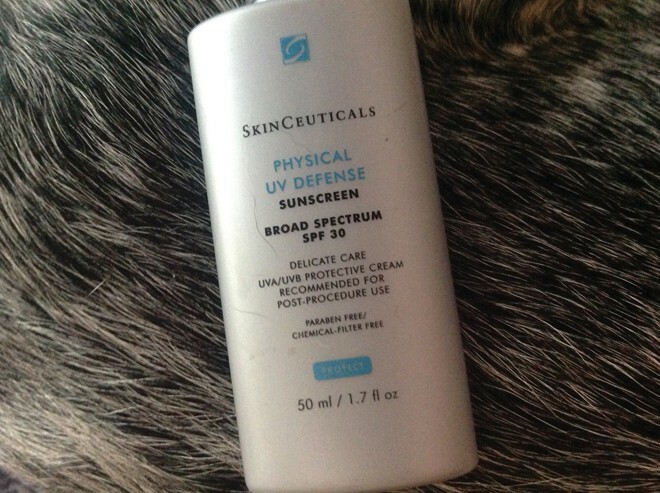 We love Skin Ceuticals, UV Defense sunscreen. This product is my favorite, a fountain of youth that with broad-spectrum protection and a blend of titanium dioxide and zinc oxide! I put it all over my neck, face, ears, hairline and if I don’t have a hat on my scalp, where the hair parts as well. 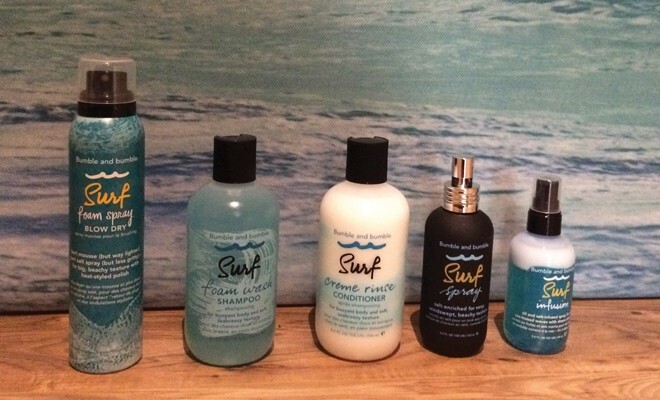 I also use the Bumble and Bumble UV line of shampoo, conditioner and styling products as well as Aveda’s Sun line. Too much sun leads to dry, frizzy hair that breaks and too much chlorine and salt water can also make our manes lose their bouncy summer shimmer. Does summer hair frizz make you sad? If you did not get a Keratin in the spring, you didn’t miss the boat. Summer is the time when they are most needed to repel water vapors in the humid air. However, they can still be striped out by swimming in the pool or ocean, and tanning. If you are going to be in the sun all day use your conditioner and Bumble and Bumble Invisible Oil, put your hair in a cool bun, twist, or braid to hide the ends which are more prone to damage. What if you already abused your hair? It only takes one day to change your hair fibers. Sometimes the most beautiful hair art can be destroyed in a single day by the sun’s powerful glare. But don’t worry, we can fix it! 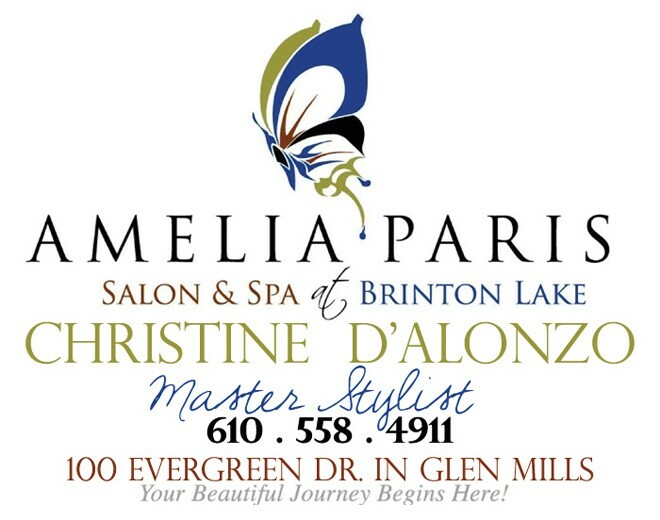 We do more corrective color in the summer and early fall than any other time of year. Most clients do not understand it only takes one day to parch your hair; the sun is that powerful, so being diligent and proactive is important. Have the supplies you need handy. Keep an extra or two in your beach bag, convertible car, handbag, luggage, gym bag, yoga mat bag (my favorite as me and the outdoors are one), or any place you are called to fill up on vitamin D! Moderation is key here! Everyone’s body and skin is unique so find what you need to feel good without the negatives of too much sun, balance your beauty!